Mobile apps are becoming increasingly important to business as more consumers want to shop and interact online and more employees want to take advantage of BYOD and working away from the office. 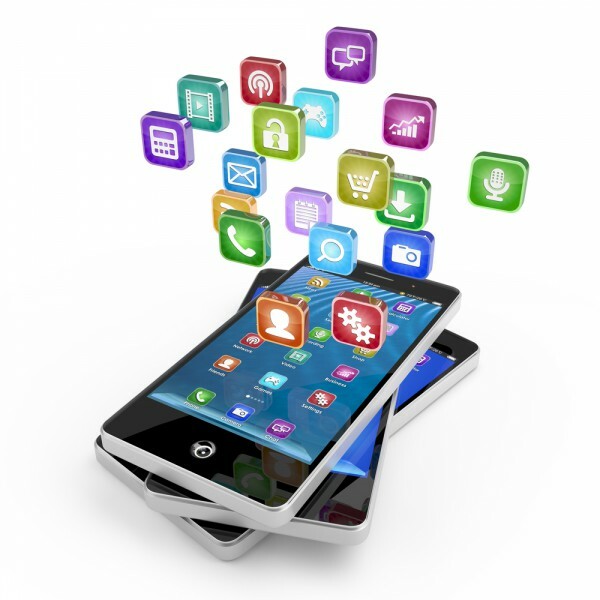 Developing an app for multiple platforms, however, can prove costly and time consuming. Now though app platform as a service specialist Mendix is launching a new version of its Mendix App Platform that will allow enterprises to deliver apps faster and more cheaply. It allows companies to build apps once and deploy them anywhere, eliminating the cost and complexity of supporting multiple platforms and devices whilst still allowing the use of native device functions. "We are seeing significant demand from our customers and partners for apps that are multi-channel by default, particularly those designed to engage customers," says Derek Roos, CEO and co-founder of Mendix. "With this new Mendix release, we've broken new ground for our users and put powerful capabilities in the hands of all developers to accelerate innovation in the enterprise". Features of the new release include pre-defined Layouts for smartphone, tablet and desktop user interfaces to enable developers to build responsive multi-channel apps without getting bogged down in device-specific UI adoptions. Widgets available from the public Mendix App Store allow developers to easily leverage native device functions such as contacts, camera, geolocation, and barcode scanner without any technical knowledge. It allows testing of native capabilities with a Mendix Developer App, available in the Apple App Store, Google Play Store and Microsoft Windows Store. It also offers one-click integration with the Adobe PhoneGap open source framework for quickly building cross-platform mobile apps. By accessing the PhoneGap Build service from within the Mendix App Platform, developers can automatically create packages for their apps that can be published in the three major app stores. You can find out more about the latest release and its capabilities on the Mendix website.